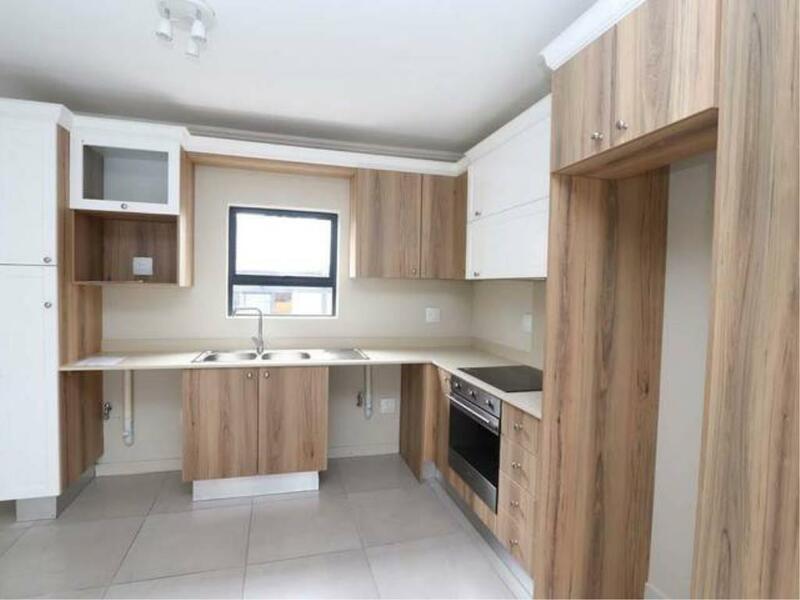 spacious modern kitchen leading into open plan dining / lounge area, opening onto a patio and a garden. 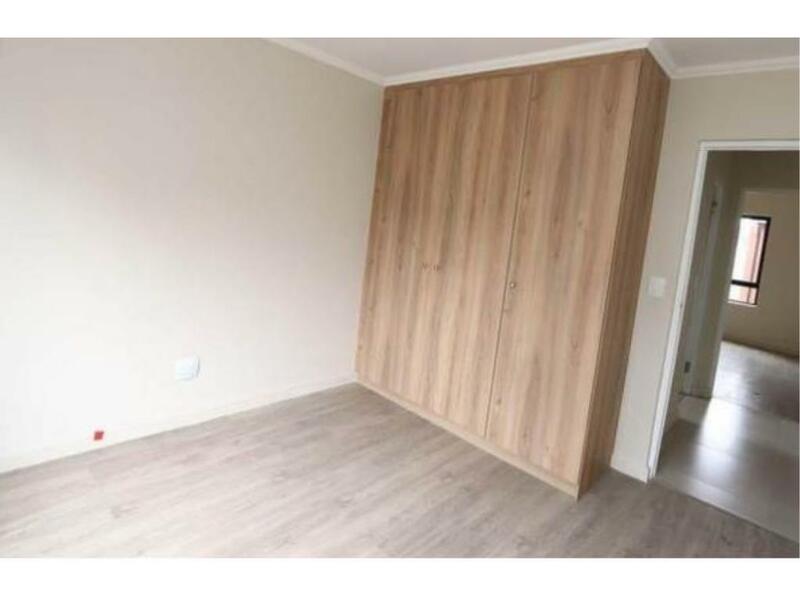 Secure complex, perfect for lock up and go. 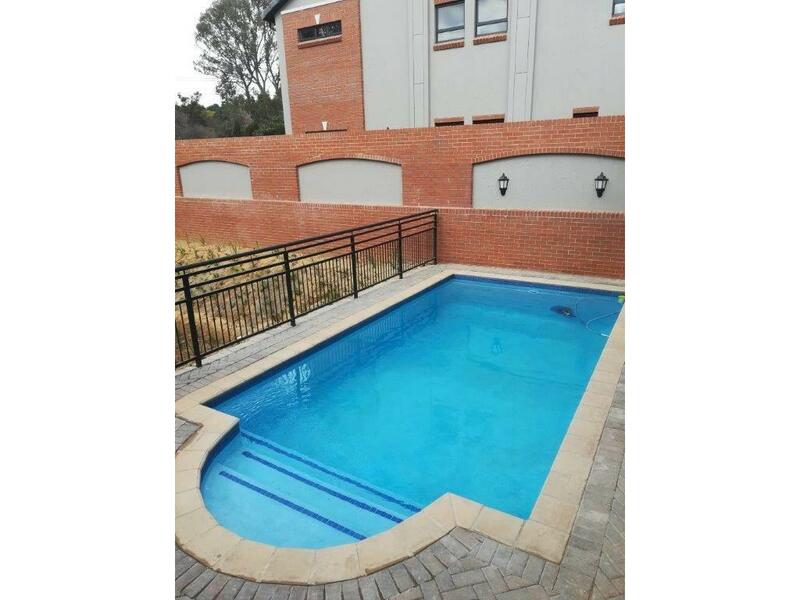 24 hour guard, clubhouse, pool. 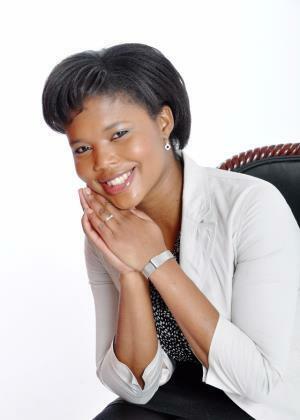 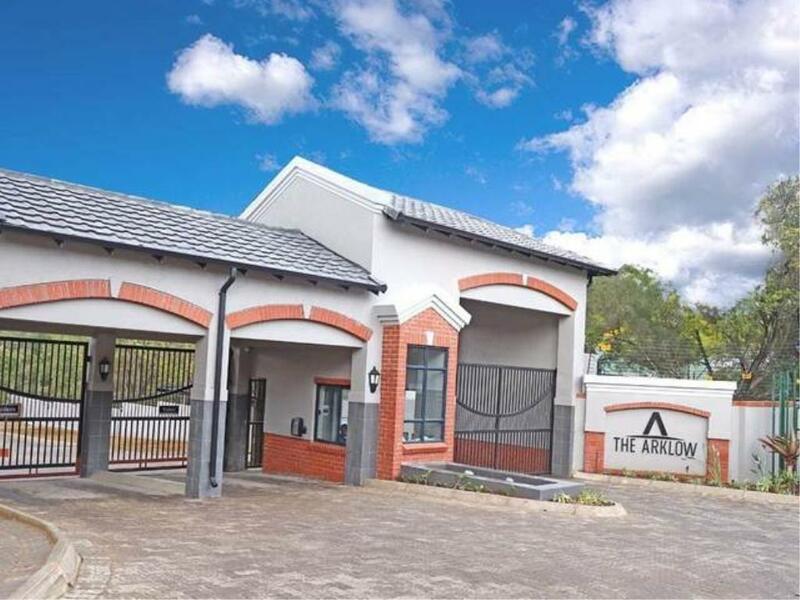 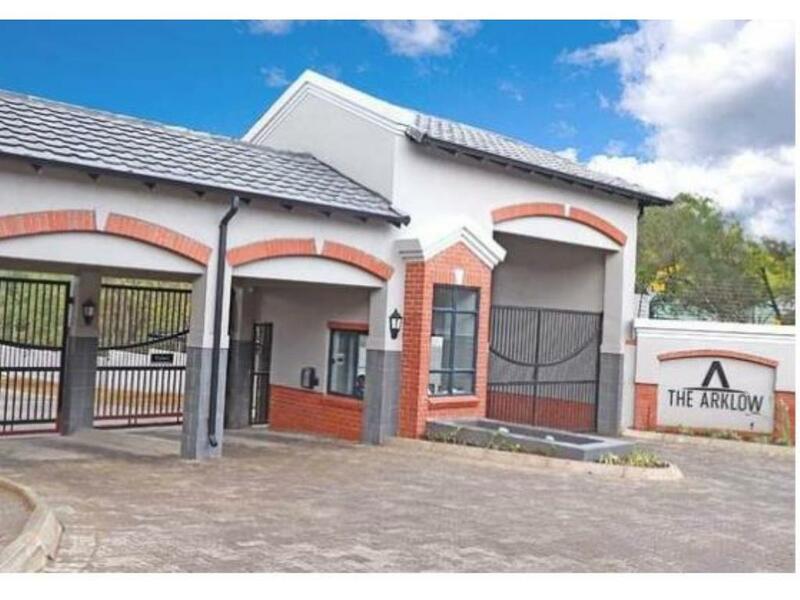 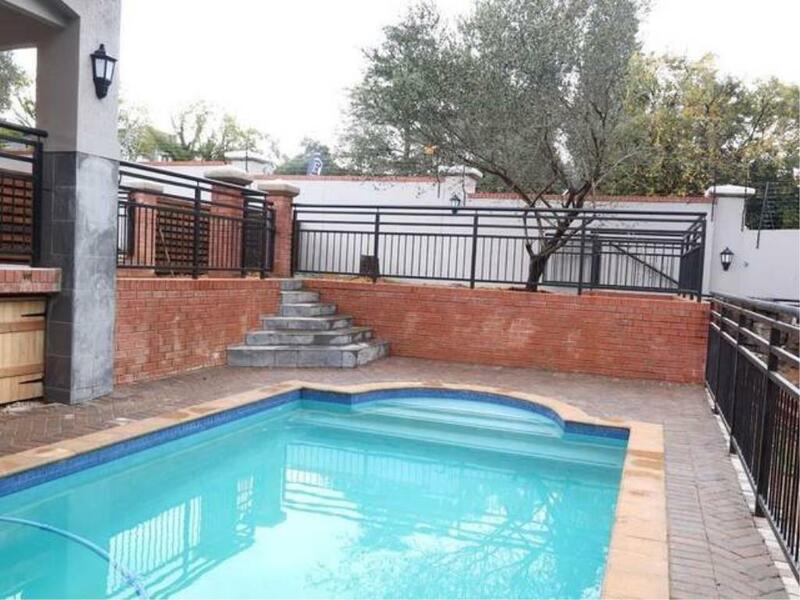 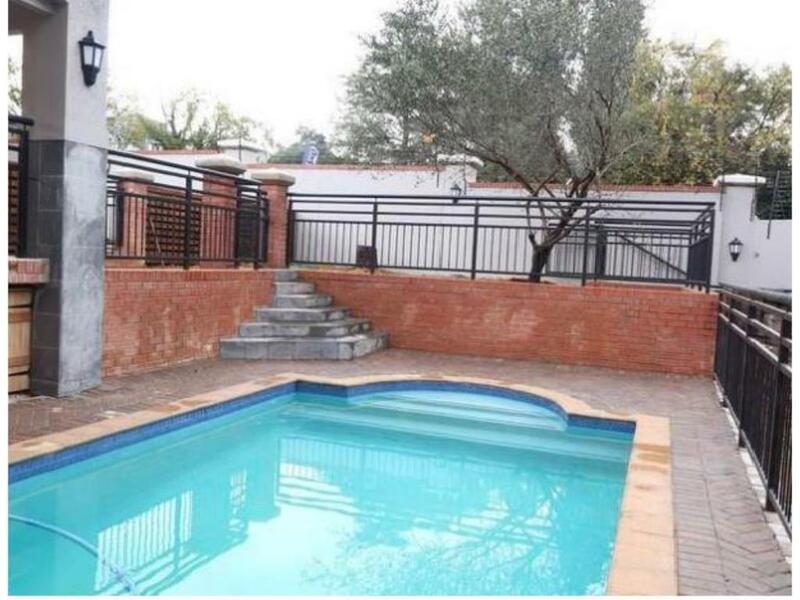 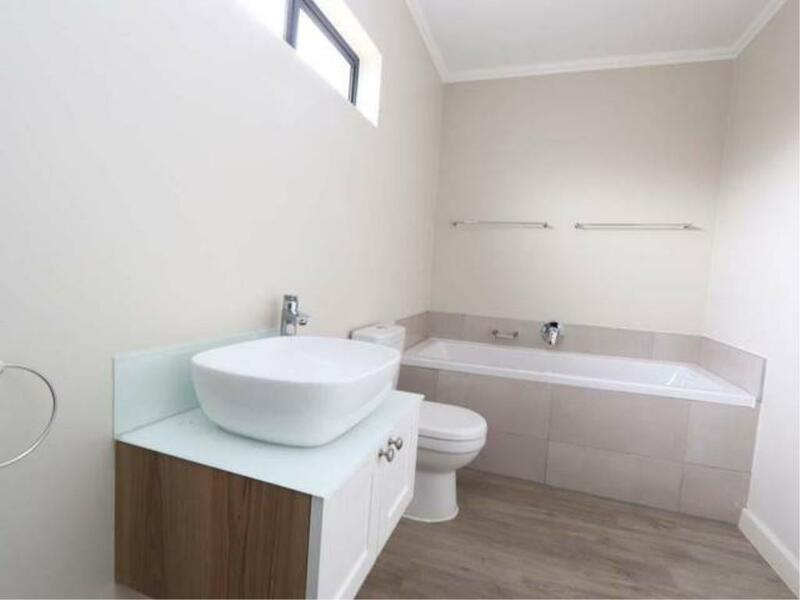 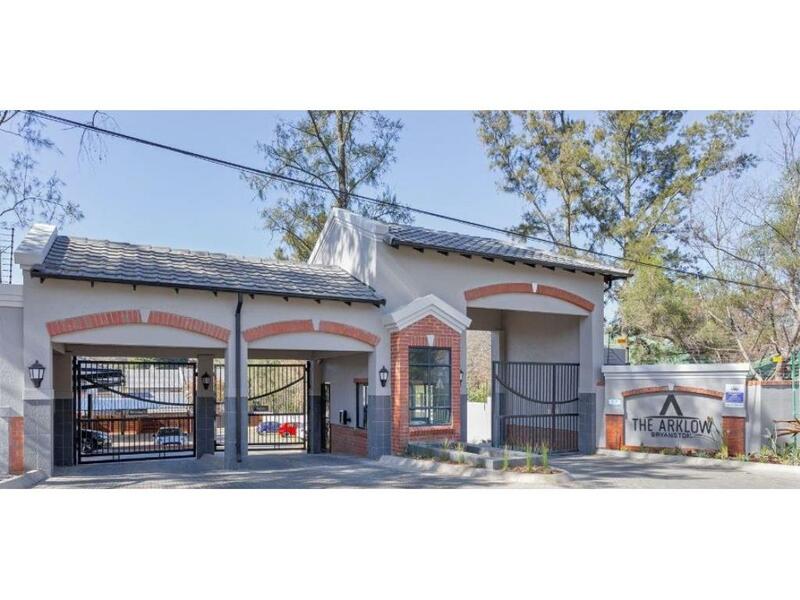 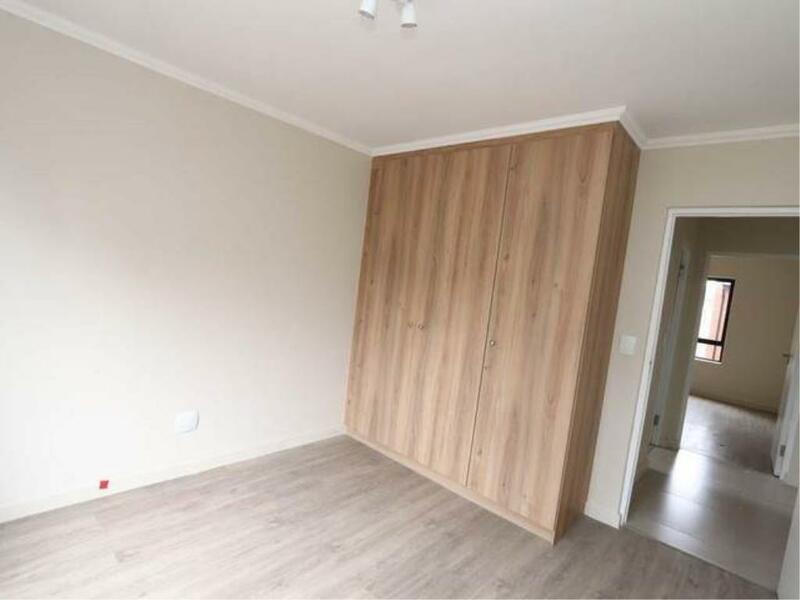 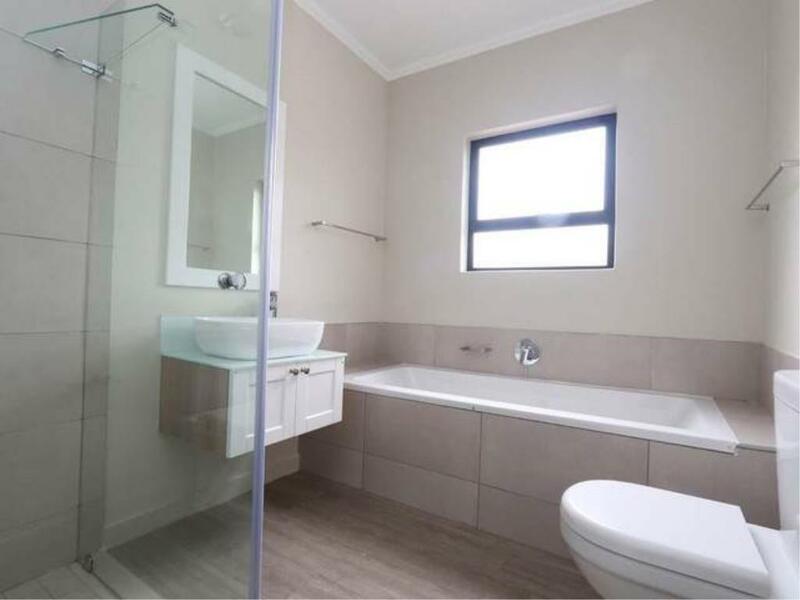 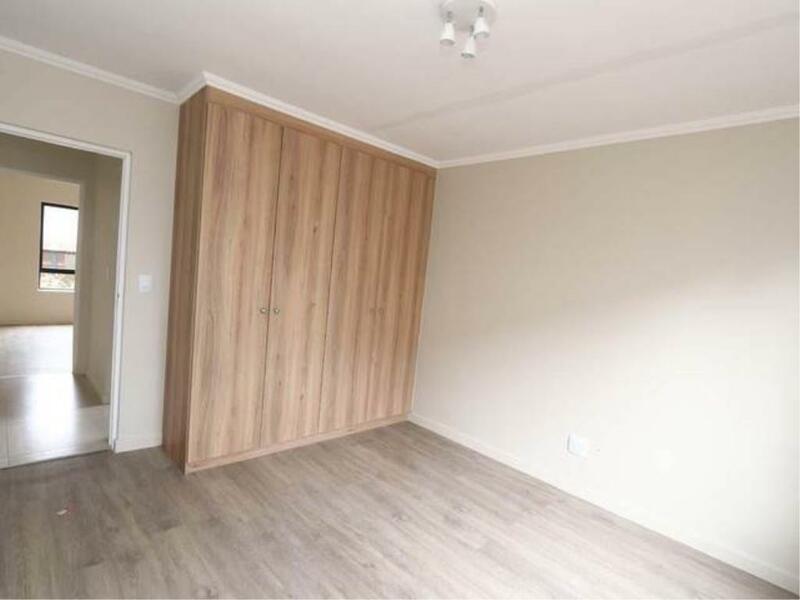 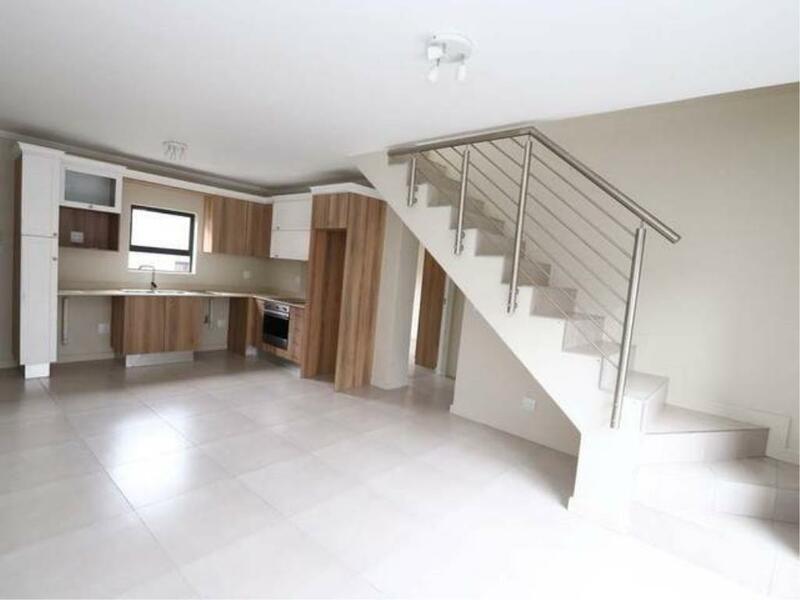 Great location, close to Nicol way shopping centre, and easy access to the highway.